There is nothing that even closely amounts to the feeling of coming back home from a hard day at work and just lighting up our hookah that provides us with the peace, relaxation, and tranquility we desire! 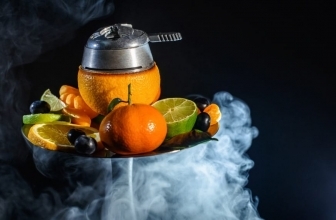 To potentiate the awesomeness of such a desired activity and to give your taste buds a free ticket to cloud nine, we have decided to count down the top five most popular hookah flavors around the world. Some of them have been around since the dawn of the hookah while others have pushed their way through thousands of different aromas, entrenching themselves into history! Whichever the case may be, you are bound to be mesmerized by the scent of these extracts and infatuated by the unique spice they all possess. 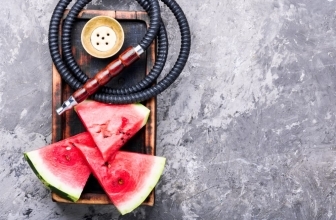 Since this article is one of the favorites of many, we decided to create another helpful article regarding the 13 best hookah flavors available today! 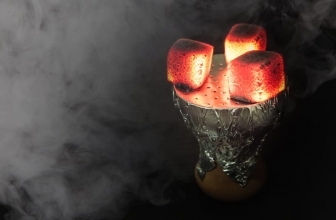 Take a look at it or just continue with the most popular shishas.! Let’s not waste a second more. Start off with number one on our list of the most popular hookah flavors! It came as to no surprise to us that this hookah flavor found itself on the top of our charts, as its apparent taste, which resembles none other than the ever-so-popular sweet blueberry in combination with the freshness of spicy mint, is favored by users worldwide. Although new, it shot through the ranks faster than anyone could have imagined. And how wouldn’t it; Mixing two of my favorite pastimes; Drinking and smoking! Besides the initial appeal of beer, one can also taste a bit of vanilla. It’s more of an aftertaste but noticeable enough to make all the difference! Coincidentally, this flavor is most cherished by long-term smokers or veterans as they like to call themselves. Apples, being one of the most used and beloved fruits in the history of humanity, unsurprisingly do well as a seasoning! 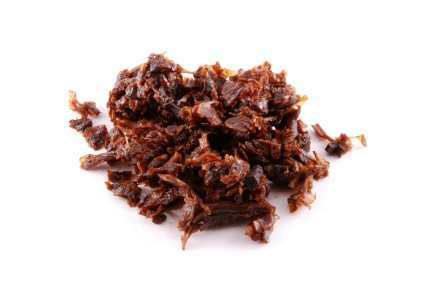 The most distinct characteristic of this flavor surely has to be the unique taste most users notice immediately upon inhalation; Anise. 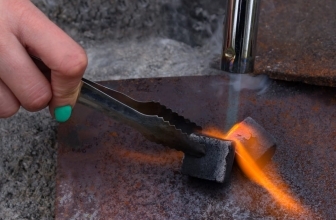 We won’t tell you what it is or what it tastes like; you will have to do the research all by yourself! Back to the mints, we are, and if you haven’t heard of Al Fakher’s strong influence in hookah culture, you have been living under a rock! Being one of the first companies to take flavors not just as a hobby but a serious business opportunity, they have perfected the ways to make your mouth squirm with excitement! 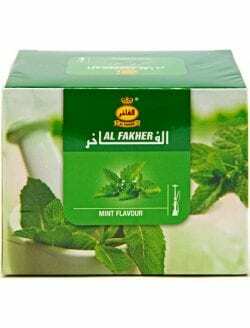 What most users associate the Al Fakher mint is it’s mysteriously one-of-a-kind taste whose formula has not been trumped yet. Although many have not heard of her, this little vixen shoots its users through the roof with her charms. Bitter as her tongue and exotic as a thousand sandy beaches, The Night Queen elevates you into unimaginable heights! To conclude, we all have our preferences and creativity being a given when it comes to hookah culture; no one list can honestly be an authentic authority on what is or isn’t. We believe that although every person has that one scent or flavor that tickle his fancy. Regardless, among the five most popular hookah flavors named today, none are to disappoint regardless of the user’s personal preferences! 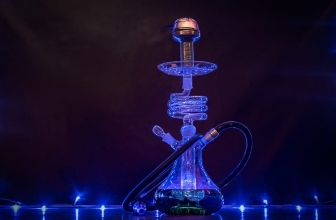 In the case that you are still wondering what hookah you should get to get the maximum pleasure from you shisha flavor, make sure to stop by our guide to choosing the right hookah. What a nice guide! I am definitely choosing one from this list next time I go shisha shopping. 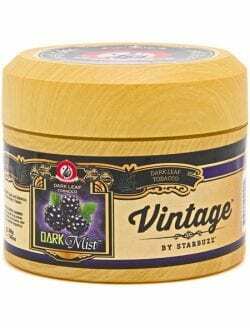 You should try night queen flavor or one of the Starbuzz choices. night queen hookah flavor is sure on the top of my list! I did not know that many like it though because of the intense aftertaste. Nice work you put there. keep it on. 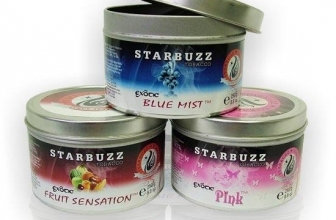 I am glad to see Starbuzz shisha flavors conquering the top of this list. 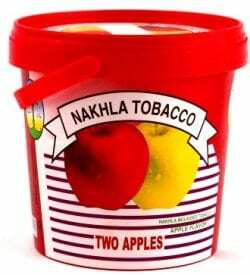 Those are by far the best shisha flavors.